History and the Kings Theatre continue to go hand-in-hand. For one night only, on January 31, the beloved Brooklyn venue welcomes the world-class performance artists of the National Ballet Theatre of Odessa to its stage, as part of the Ukraine-based company’s inaugural trip through America. 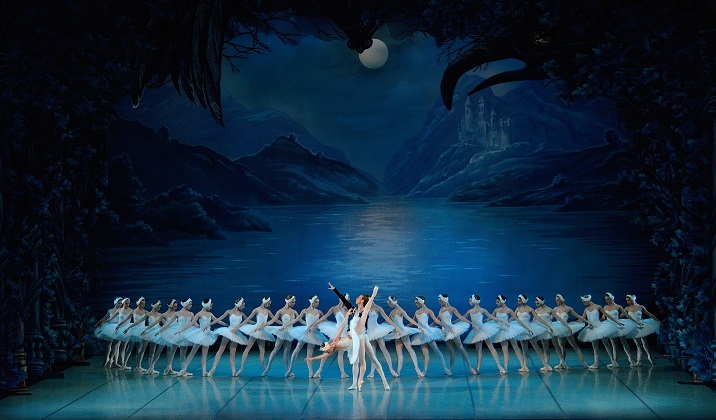 The group will proudly present a new production of the Tchaikovsky classic Swan Lake, the same ballet the body performed when its dancers scaled a stage for the very first time back in 1923. Boasting 55 of the most talented Ukrainian ballet stars, the National Ballet Theatre of Odessa is part of the production corps in the city’s prestigious Opera and Ballet Theatre. The gorgeous neo-baroque-style building is the oldest theater in Odessa, and some of the greatest divas of classical ballet have graced its stage, from Anna Pavlova to Galina Ulanova to Maya Plisetskaya. The company specializes in the great masterpieces of ballet, from Minkus’s Don Quixote and Bournonville’s La Sylphide to the more modern classics by the likes of Stravinsky, Prokofiev, and others. Swan Lake, Tchaikovsky’s first ballet, and composed nearly 150 years ago, remains one of the medium’s most revered works. 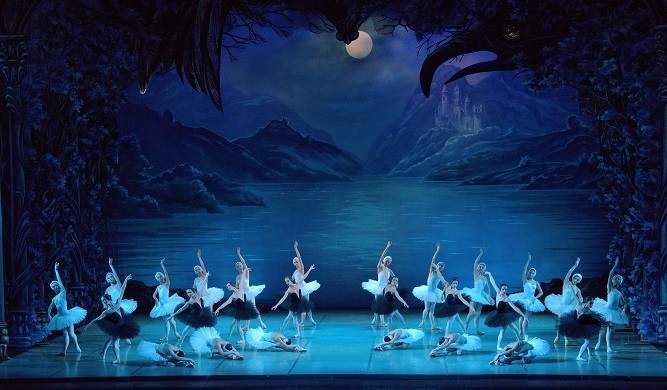 A timeless tale, Swan Lake combines romance and tragedy with a dash of magic. While under a sorcerer’s spell, an elegant swan princess named Odette must spend her days as a swan swimming on a lake of tears, though at night she can retain her beautiful human form. She meets Prince Siegfried one evening at the lake just after he’d fled his home, upset over the realization that he is to take part in a soon-to-be-arranged marriage. Will the prince’s love be true enough to break the spell cast over Odette? Can he outmaneuver the evil sorcerer committed to keeping the swan princess under his control? Could Odette ultimately embrace a man who appears to have chosen another? Theatergoers will find out as they take in a marvelous display of dancing perfection, spectacular set design, and stunning costumes. Purchase tickets for the January 31 performance of “Swan Lake” at the Kings Theatre box office or online here. Doors open at 6 pm. Showtime at 7:30 pm.